September 3, 2015, Rybinsk. - 14 delegates from NPO Saturn (a company in UEC of the Rostec State Corporation) will participate as contestants and experts in a corporate workmanship championship for young professionals organized by United Engine Corporation in compliance with the WorldSkills standards. A competition in the most in-demand industrial competences will be held from 7 to 11 of September on the premises of the newly built training center of the Moscow-based Salut. A presentation session of the Aerospace startup track of the GenerationS 2015 technological project accelerator organized by RVC for the key industry experts will be held on August 24, 2015 in the frame of the Eurasian Aerospace Congress as part of the official business program of the XII International Aerospace Salon (MAKS 2015). August 14, 2015, Rybinsk. 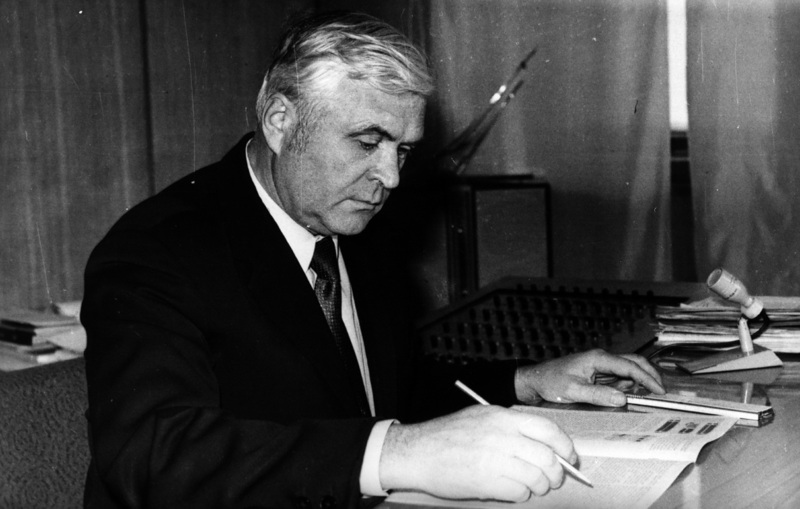 - On August 17, 2015 Petr Alekseevich Kolesov (1915 - 2004), a professor, doctor of technical sciences and head of design at the Rybinsk design bureau (1960 - 1984) would have turned 100 years. The solemn ceremony of laying the flowers to the tomb of Mr. Kolesov will take place at the Moscow-based Perepechinskoe cemetery. The ceremony will be attended by the young engineers of NPO Saturn as well as by the company’s veterans who used to work with Petr Kolesov. August 7, 2015, Rybinsk. 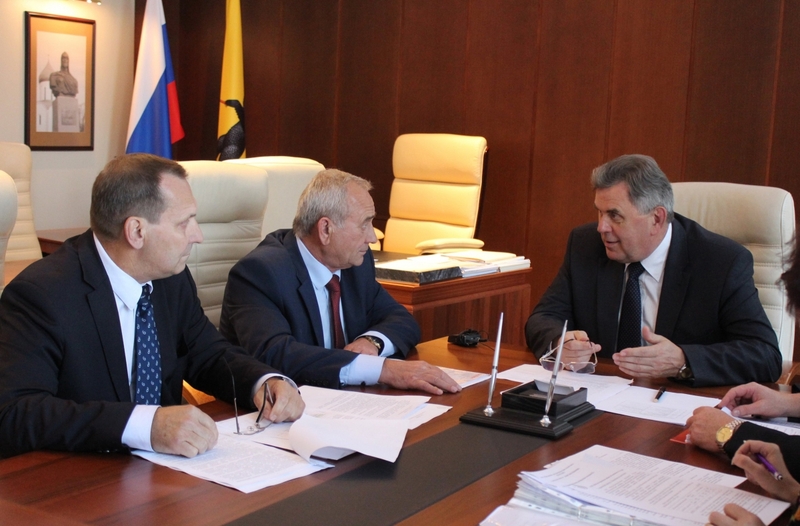 - The results of the company’s operations in July and during the seven months of 2015 were reviewed and received a positive appraisal at the working meeting of the governor of the Yaroslavl Region Sergey Yastrebov with Victor Polyakov, NPO Saturn CEO taking place at the regional administration.